5 ideas for your wedding when thinking about table placesettings and how you can decorate your tables. 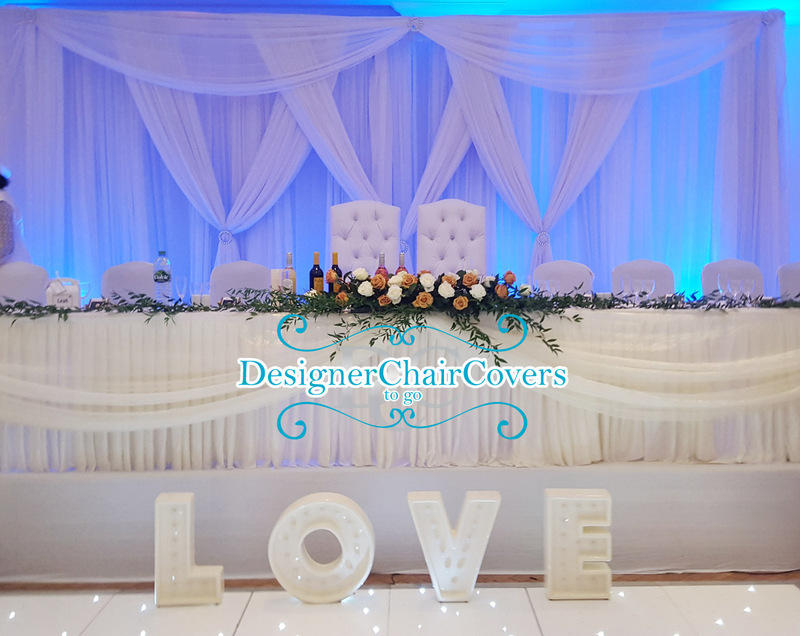 Chiavari Chair Hire for weddings and events provides a lovely and pretty option to provide stunning decor with or without chair covers or sashes. 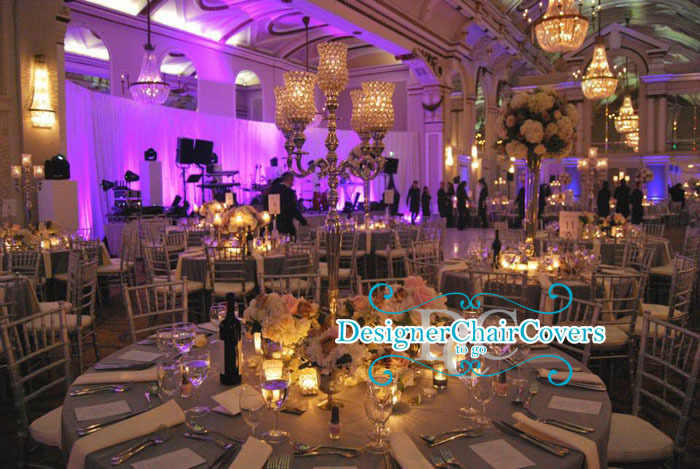 Hire chairs with us today. 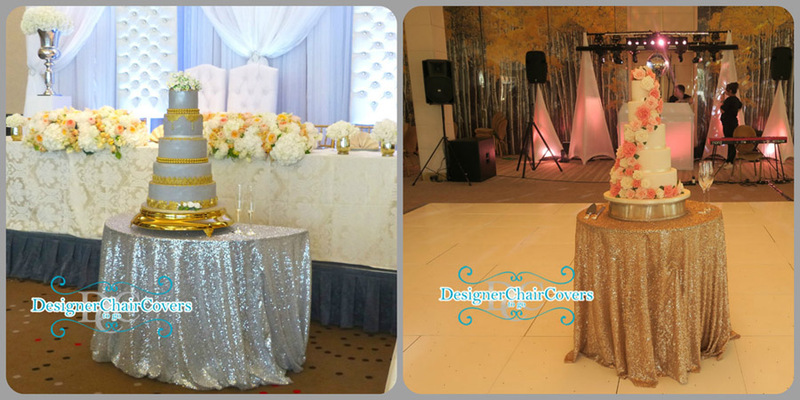 Sequin cake table clothes for hire in either silver or gold, match with sequin runners and sequin napkin holders. Planning a wedding then view our place setting inspiration on tips on how to decorate your guests tables. 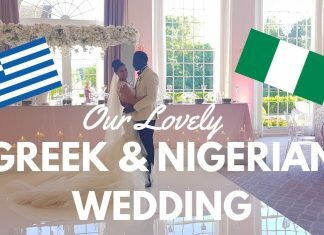 Unique fun and traditional ideas. 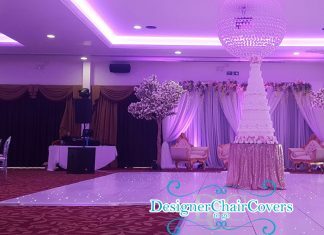 Chair cover hire and candelabra hire at the beautiful Northbrook Park. 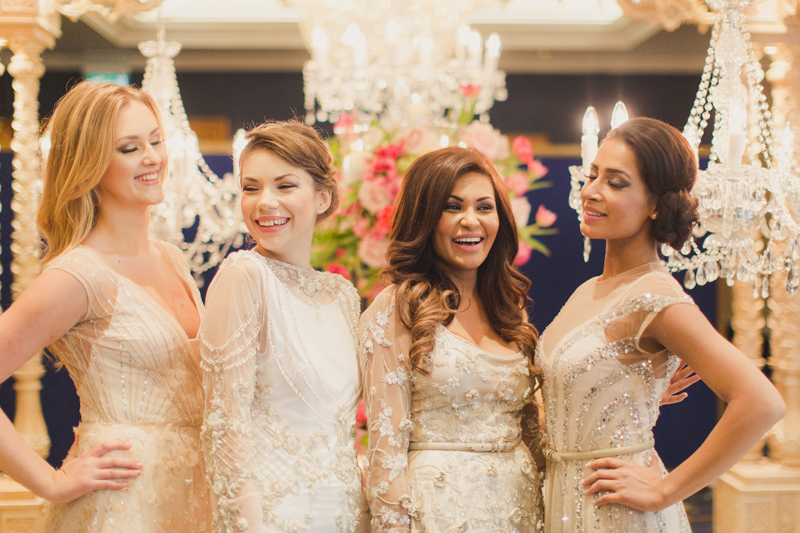 The Wedding decor and how we beautify the space. 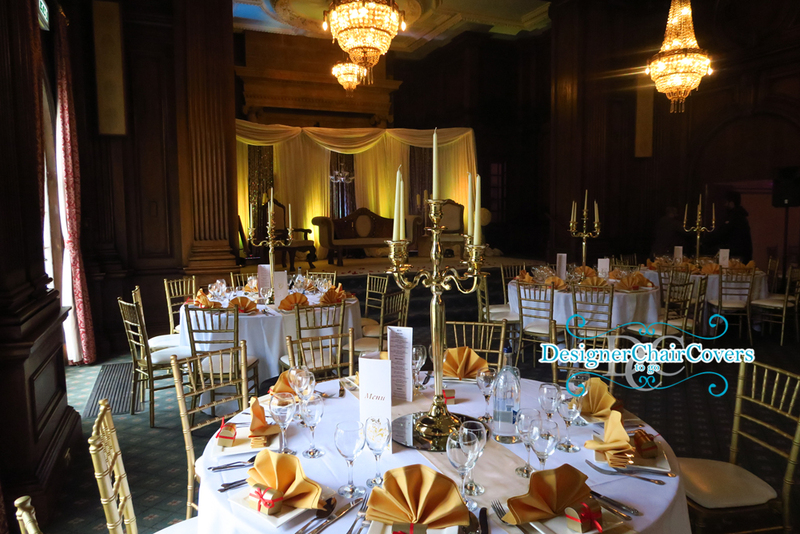 Gold chiavari chairs and gold candelabra and gold backdrop at pinewood studios. 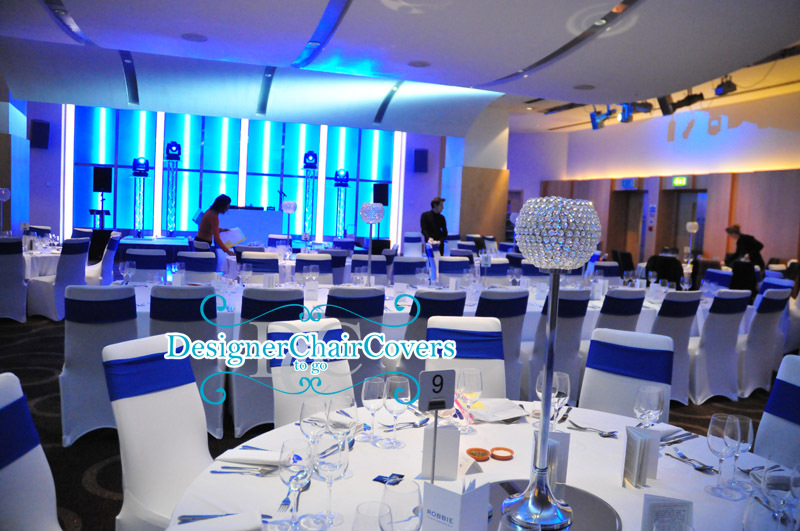 Luxury Wedding show - Hilton Hotel Park lane. Visit us and our wonderful items for the exhibition.